Deadline: On time registration ends is over, a $25 late fee is now being added. Member Accounts: If you registered in this new system in the Fall 2018 you will login to your member account. New member accounts will need to be created if your child did not play Fall 2018. First time registrants: First time travel or competitive registrations will require a birth certificate and headshot photo uploaded into the player account. Payments: Registration payments are taken by credit card. 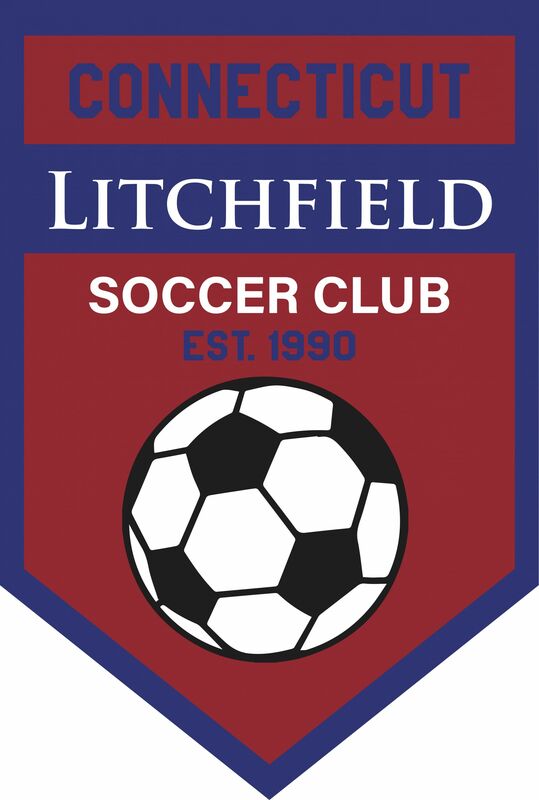 Family Maximum: The Litchfield Soccer Club has a family registration maximum of $320. If registering players in different divisions (Juniors and Travel), the system will not recongize that you have hit the maximum. 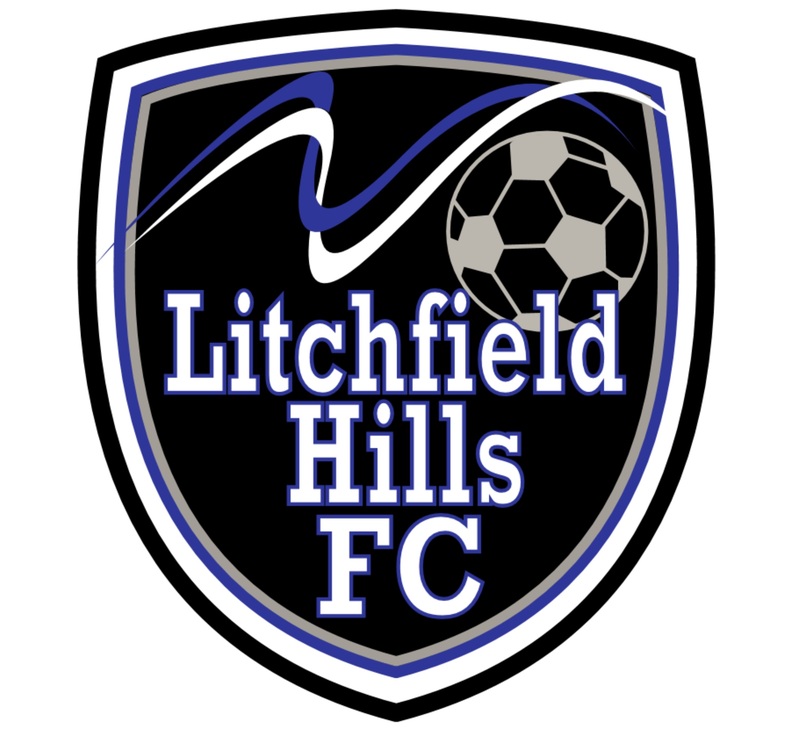 If you end up paying more than $320, email registrar@litchfieldsoccerclub.org so we can credit you back the difference. Late Fees: A $25 late fee will be added to the base registration amount beginning on February 18, 2019. Travel Teams will have an adminstrative late fee of $75 begining on March 23rd, after team rosters have been created. Registration help: Use the Player Registration Flow.pdf as your step-by-step guide. Photo/Birth Certificate help: Having difficulty uploading a photo or birth certificate? Use the Player and Coach Photo and Document Upload.pdf as your step-by-step guide. For any questions on our club late fees or refund policies, please go to our Bylaws and Policies page under the Club tab. JUNIORS AND TRAVEL REGISTRATION ARE TWO DIFFERENT SYSTEMS. MAKE SURE YOU ARE IN THE CORRECT AREA WHEN REGISTERING YOUR PLAYER. IF YOU HAVE A CHILD IN EACH YOU NEED TO GO INTO JUNIORS AND TRAVEL SEPERATELY. Juniors soccer is for kids ages 3-7 with birthdates from January 1, 2011 to December 31, 2015. ON TIME REGISTRATION IS OVER. LATE FEE IS BEING ADDED. For more information on the Juniors Program visit the Juniors page under our the Team tab. Travel Registration is for ages 8-18 with birthdates from January 1, 2000 to December 31, 2010. U-15 aged High School Freshman should register for U-19 High School. Registration fees are $135, except for Boys U-19 high school which is $160. For more information on the Travel Program visit our Travel Page under the Teams tab. These late orders WILL NOT arrive by opening day. This team is based on previous try-outs. If your player was already rostered on this team, please click below to register for the Spring 2019 Season.